Not anymore, and not with Ipsun Solar. We make solar accessible to everyone regardless of income. But now, with advances in technology and the growth of the industry, as well as with with state and federal incentives and innovative financing programs, solar is not only a much more affordable energy option, it actually pays for itself through savings and the additional income your system will generate for you. What is the average price of a solar array? The cost for a customer to purchase a solar array is generally measured as a price per Watt, which represents the full cost of an installation including design, permitting, materials, and labor. We offer systems in the range of $2.50-$4.00/Watt depending on your specific situation. That means an average system size of 5 kiloWatts (or 5,000 Watts) would cost between $12,500 and $17,500. In most cases, the majority of that cost can be recovered in the very first year after an installation through federal tax incentives, as well as energy savings. We are as transparent as possible about pricing because we stand for empowering the customer, and while we have to make sure our business remains healthy and sound we strive to do our part to keep solar affordable for residents in our region. Where do I find my electric bill? The tax benefits differ per state, but one of the biggest benefits is the Federal Investment Tax Credit (ITC), which has been significant in the support for solar growth nationwide. The ITC is worth 30% of the system’s cost and can be claimed by the system’s owner. This credit is a dollar-for-dollar reduction in the amount of federal taxes owed. We work with several banks that provide loan financing with competitive terms. We also partner with companies that can help you defray the upfront cost of a solar system by purchasing your Renewable Energy Credits upfront when you purchase a system. In some jurisdictions, you can pay for upwards of 80% of the cost of a system over the course of the first year with federal and local incentives and energy savings. This can even help to reduce the need for financing in some situations. Power Purchase Agreements are not offered; we encourage homeowners to enjoy the benefits of solar ownership. Answer: 65% upfront, 35% at completion. These options are to provide you with maximum flexibility based on your financial needs. We look forward to earning your business and showing you the value of a solar installation purchase! The best time to install a new roof is when you install a solar system, as it allows you to receive the Federal Investment Tax Credit of 30% on both the roof and the solar system. That means that you receive a very large discount not just on your solar system, but on the substantial cost of your roof as well. We partner with Apex Roofing to offer roof services and installation. Answer: 20 days from signing to installation followed by interconnection and activation. From contract signing to system installation can take as little as 20 days during which time we will design your final system, process your permits, purchase the components, and get everything ready for the installation day. After installation, your system will typically take another 30-60 days for interconnection, which is the responsibility of your utility, so they control the speed of the process. Once the system is interconnected and turned on, you can begin using the system and realizing the benefits, as well as register for Renewable Energy Credits (RECs). We will help you register for the RECs, which generally take another 30-60 days for approval, and finally we will help you register those RECs with the appropriate database so that you can sell them off, if you choose. Simple as that! Will you help me handle all the paperwork to register and permit the system? We will manage all the paperwork to register a system with the utility and public service commission, in order to obtain your net meter and interconnect your system to the electricity grid. This means that you’ll be able to benefit from accruing credit on your utility account when your solar produces more energy than you can use, and get energy from the grid when you need it like at night. It also allows your system to generate Renewable Energy Credits (RECs) if applicable in your jurisdiction. We will also process all permits and handle approval of your system from your city or county, and if necessary you homeowners’ association (HOA). If the thought of red-tape and bureaucracy bothers you, no worries! We handle it all so that within a few short weeks you’re on the path to a clean energy future. Can I monitor how much electricity my system is producing? What if I don’t have an internet connection? We offer monitoring for every single system that we install, and have options for monitoring with a cellular signal for those without a reliable broadband internet connection. While there is always the potential for data lag from the solar data servers to impact your instantaneous solar production monitoring, production history is always available so that the customer can easily review record-setting energy generation on clear, sunny days and compare data from past months and even years. What happens if I need to remove my system? Answer: Yes, we can remove it. We are happy to give you a quote at any time showing the cost to remove and reinstall the system, should the need arise. If moving the system to a different location, other charges would apply. Keep in mind that any estimate about energy production your solar system are location-specific, and so installing those panels in a different place, oriented a different way, at a different angle, under different conditions will likely impact the utility bill offset and environmental benefits of the solar energy system. What sort of solar systems do you offer? Can I upgrade my system? We provide the option for American-made systems including manufacturers like Enphase. You can always upgrade your system if you would like panels that have a higher wattage capacity, backup battery storage, home energy monitoring and data collection, or other new technologies. We provide electric vehicle charger installations as well. Our electrical expertise allows us to be a one-stop-shop for your energy efficient solar and electric improvements. What types product and workmanship warranties does Ipsun Power provide on solar? We offer a 25-year warranty on the solar panels and inverters, as well as a 10-year warranty on workmanship. That’s a longer warranty than you’ll find on just about anything you will ever purchase! The solar panel warranty is 25 years. Panels are projected to continue to work for up to 50 years with some loss in efficiency. The inverter warranty varies from 10 to 25 years, depending on the type needed for your installation. While most states have laws providing protection against restricting solar, there are rarely any issues with HOA or neighborhood organizations interfering with an installation. Your HOA may ask you to modify the design and/or location for aesthetic reasons, as long as the changes don’t significantly impact electricity production. Read more about HOA rules here Current legislation is pending in VA to quantify exactly how much energy loss counts as a significant change. Questions? 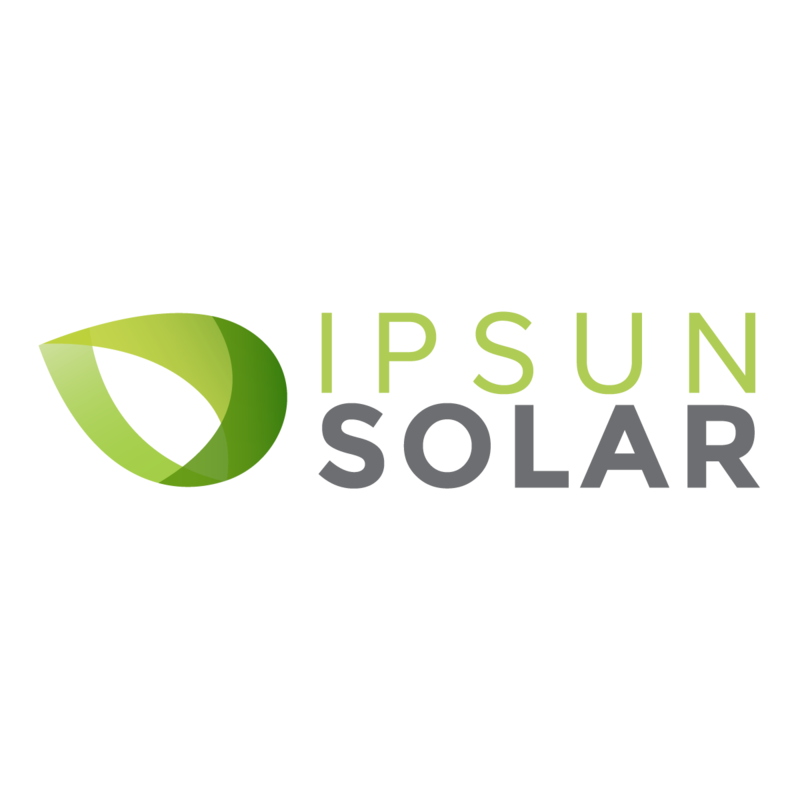 Contact Ipsun Power to get your solar questions answered.